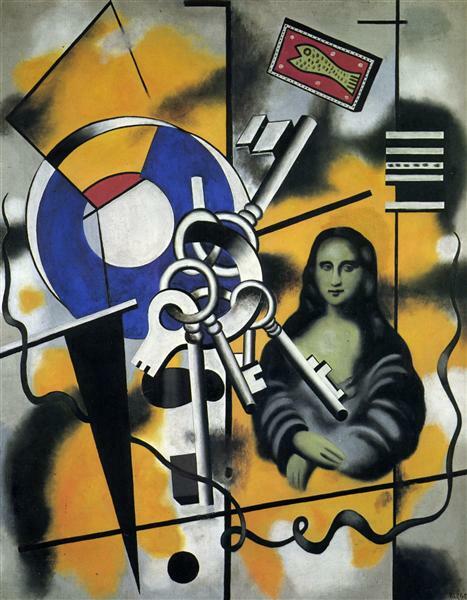 Purism, referring to the arts, was a movement that took place between 1918–1925 that influenced French painting and architecture. 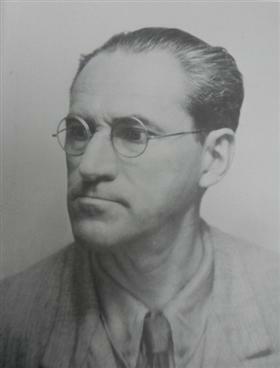 Purism was led by Amédée Ozenfant and Charles Edouard Jeanneret (Le Corbusier). 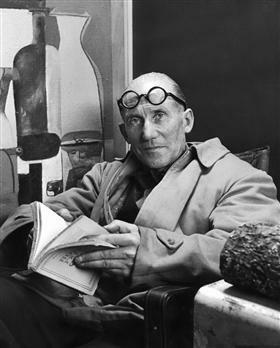 Ozenfant and Le Corbusier created a variation of Cubist movement and called it Purism. 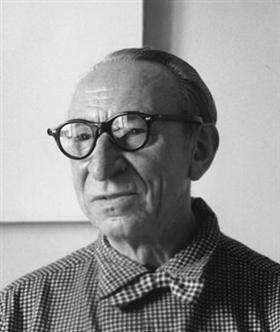 Amédée Ozenfant was the creator (along with Le Corbusier) of Purism. In Susan Ball's book, Ball explains that Purism was an attempt to restore regularity in a war-torn France post World War I.
Ozenfant and Le Corbusier ran an art magazine called L’ Esprit Nouveau spanning from 1920–1925 that was used as propaganda towards their Purist movement. The Purist Manifesto helps describe rules that Ozenfant and Le Corbusier created to govern the Purist movement.